Business Planning is essential for any type of success. We advise on the number of legal tools that can help you in setting up, maintaining, and using your business effectively as more than just a profitable enterprise — a small business is one of the best asset protection and tax savings tools available anywhere. Wizard–Full instructions on all aspects of setting up and maintaining your business, together with an Attorney Hotline to ask questions pertaining to your individual situation. If you are starting a business, one of most important things you'll want is PROTECTION! The LLC is by far the best asset protection vehicle for your business and can save you thousands per year in taxes. 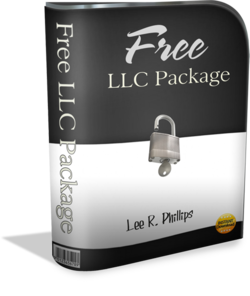 This "Do It Yourself" kit will show you the process for setting up and operating an LLC. 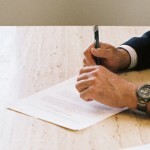 You can make a big difference in the effectiveness of your asset and liability protection by setting your LLC up right. 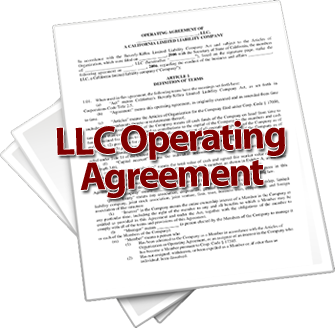 This customizable Operating Agreement comes with hours of instruction to help you make sure all the basics--and advanced needs--are covered.